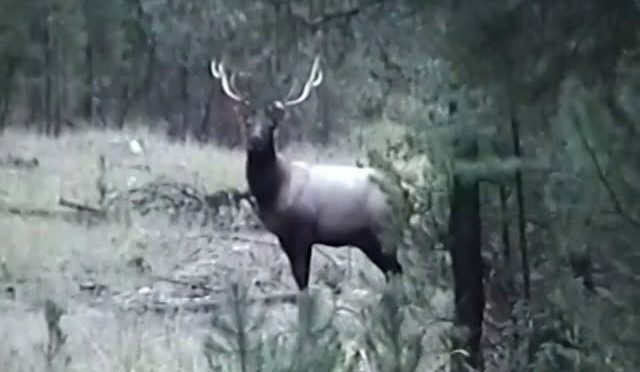 Watch as Elk101’s Corey Jacobsen shoots his first bull elk on video. 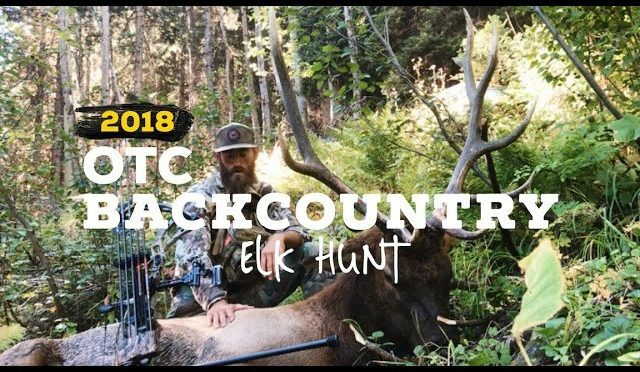 This hunt (Elk101.com’s Vintage Hunts – Episode 3) – and the accompanying footage – were likely the catapult and motivation for Corey’s drive to provide quality elk hunting films today through Elk101.com! THE FAMILY TRADITION OF HUNTING ELK IN THE MOUNTAINS OF COLORADO STAYS ALIVE! 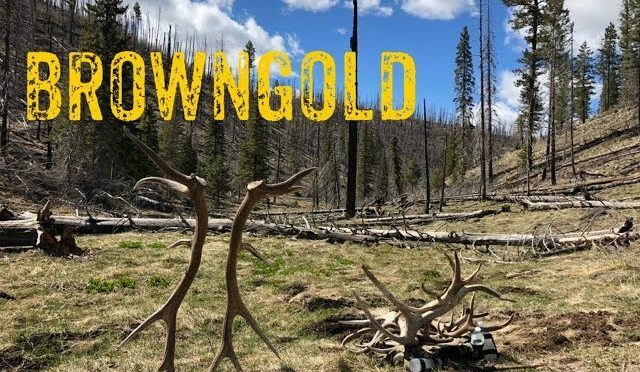 THE TRADITION RUNS DEEP, RICH, LONG AND THICK THROUGH THESE 4TH GENERATION ELK HUNTING BOYS. BRYCE HUNTS FOR FIRST WEEK OF THE SEASON ALONE THEN JOINS HIS BROTHER AJ THE SECOND WEEK. 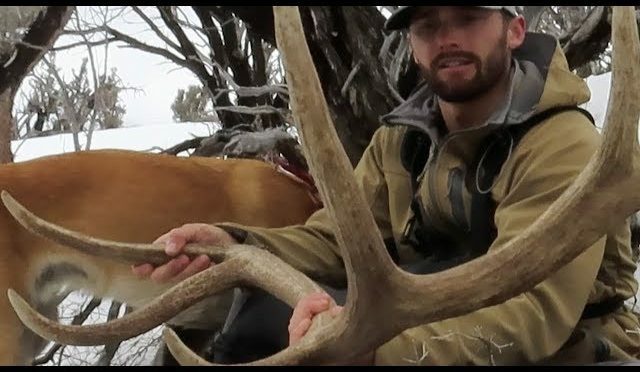 AFTER AJ’S HUNT BRYCE RETURNS TO THE SOLO HUNT IN EFFORTS TO DOUBLE DOWN ON A SECOND OTC BULL ELK IN TWO YEARS. HE FINDS HIMSELF SUBMERGED DEEP INTO THE BACKCOUNTRY STANDING TOE TO TOE WITH SCREAMING BULLS AND WATCHING STARS FALL OUTTA THE SKY. THE TRADITION WILL LIVE ON! 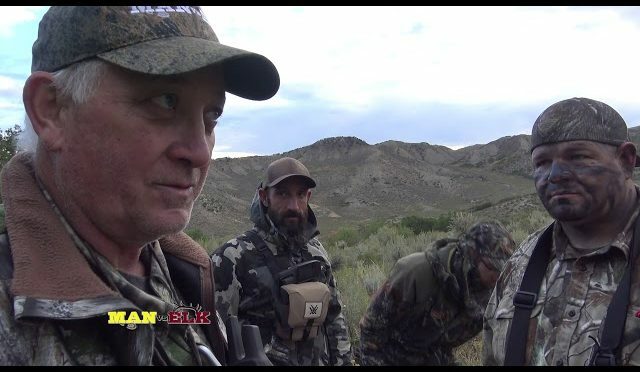 Kevin and Chase are back in New Mexico for the third year in a row for this rifle elk hunt. As lucky as they are at drawing the tag, their luck runs out when it comes to finding elk. The team still finds a way to grind it out and make the best of it for a successful hunt… with a couple laughs along the way. 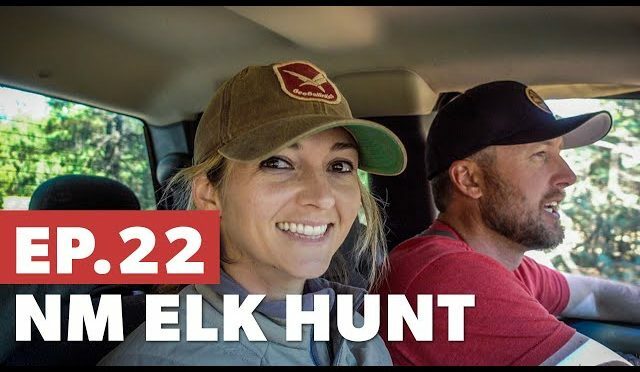 Jeremy of Big & J and Neil Davis of Hornady and his son are on the hunt for Elk in this episode of In the Hunt. 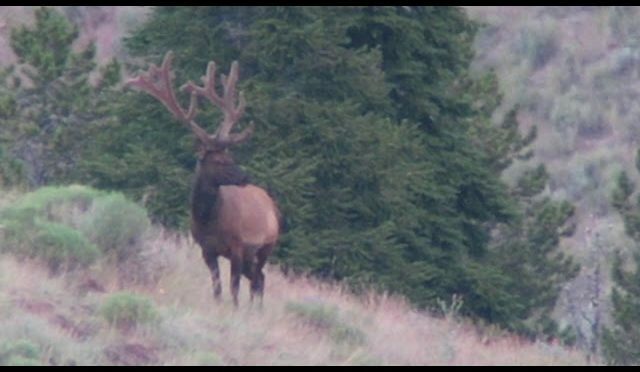 They’ve spotted a handful massive bull elk, on this rainy and cold morning – and it won’t prove to be an easy kill. 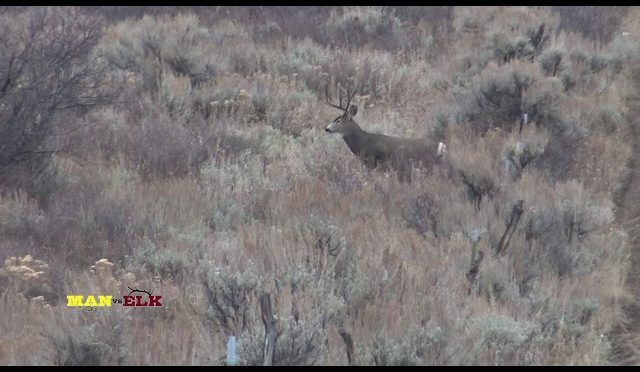 A 4 Day Trip back to where I was Videoing the Elk when they were Shedding, The last 2 Hours of the Trip were a BLAST! Lots of Browns!!! Picking up the first brown elk set of the year! Tried a different spot for the first time and ended up being a success! like and subscribe! 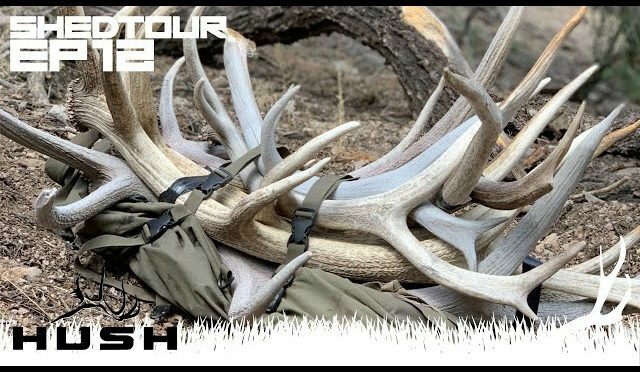 Come follow along as Brandon Pitcher finds his birthday bull again for a fourth time and finally matches him up. We love the fusion pattern for western style hunts and the cipher pattern for the whitetail style hunts. 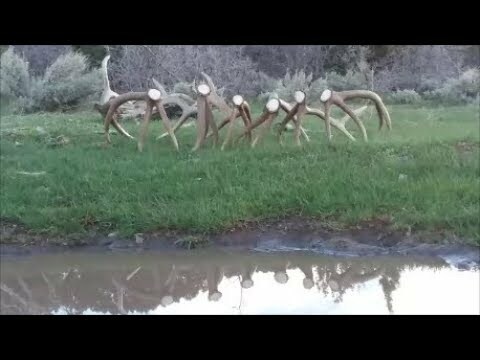 Risking it all for elk sheds!! 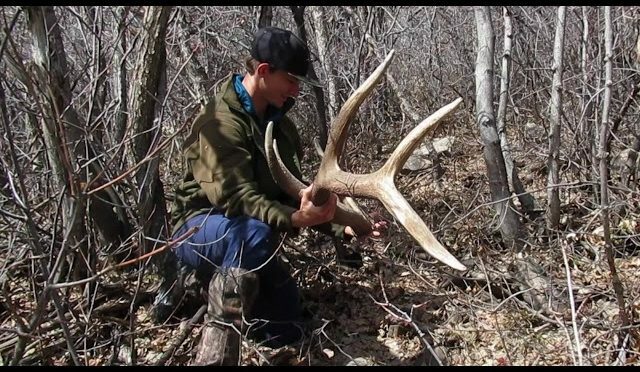 Another shed hunt! I glass up a match set and find a big six point I hunted back in October. SUBSCRIBE for all my videos! 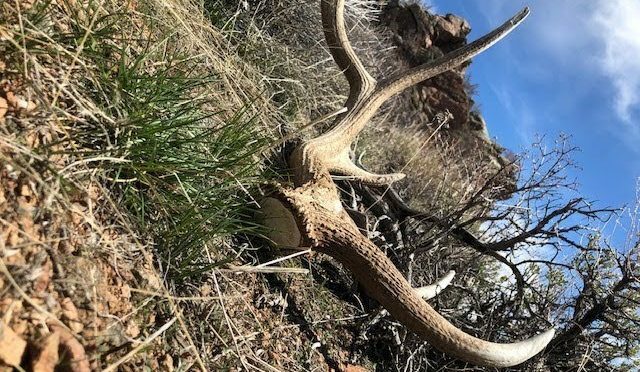 This weekend we tried to get back into one of our AZ shed hunting honey holes but there is still too much snow. We got stuck in the snow drifts and decided to shed hunt from that spot. 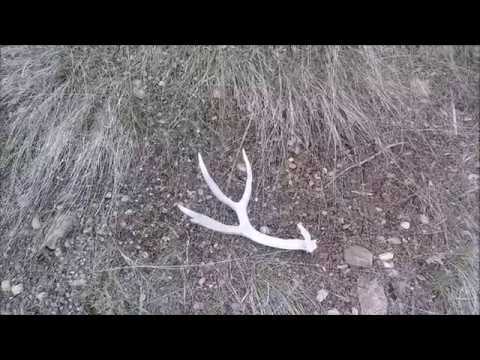 I pick up 8 elk shed antlers on Saturday and 6 more shed antlers on Sunday and find 8 brown elk sheds. There are some brown elk singles we need to get out there and try to match up. Alex Peek takes a Cow Elk at the Elk Ranch at the Elk Ranch near Craig Colorado. 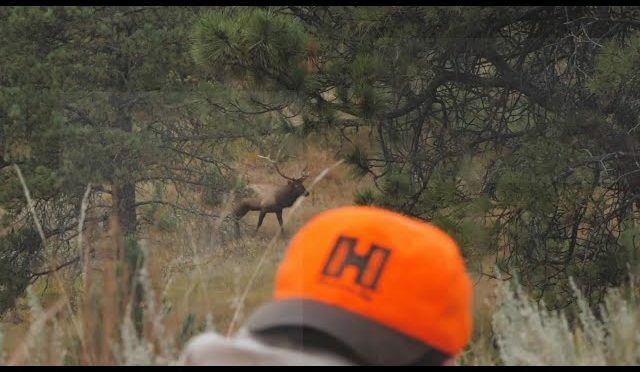 To book a hunt call the Elk Ranch 303-688-9412. Here’s a fun opening day turkey hunt with my wife. She hasn’t hunted turkeys in 8 years, so it was a blast taking her back out for a quick evening hunt.